No Matter What The Weather, February Was Hot In The DC Luxury Penthouse Market. Neither snow, rain, sleet nor ice affected eager DC penthouse buyers and committed sellers last month. 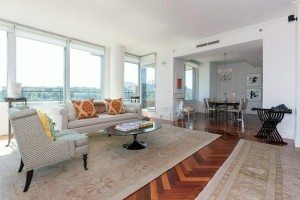 Unit 603, one of only seven condos in the entire building, sold for $3,570,000. Its 4,888 sq. 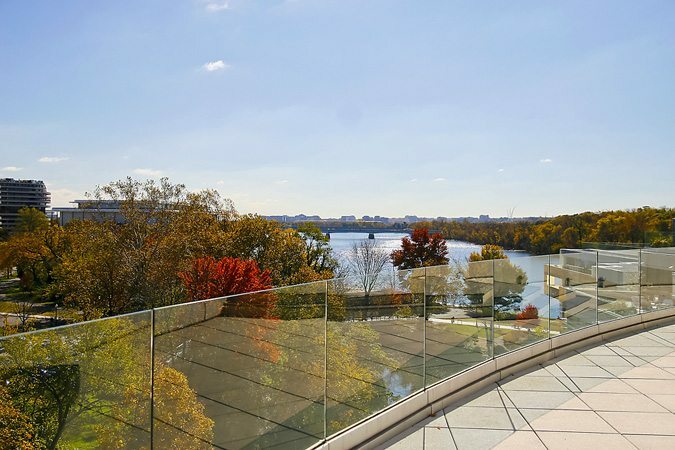 ft. floor plan included four bedrooms, four baths and stunning views of the Potomac. Residence 2A, with three bedrooms, three full baths plus a half, and 3,400 sq. ft. commanded $3,191,000. 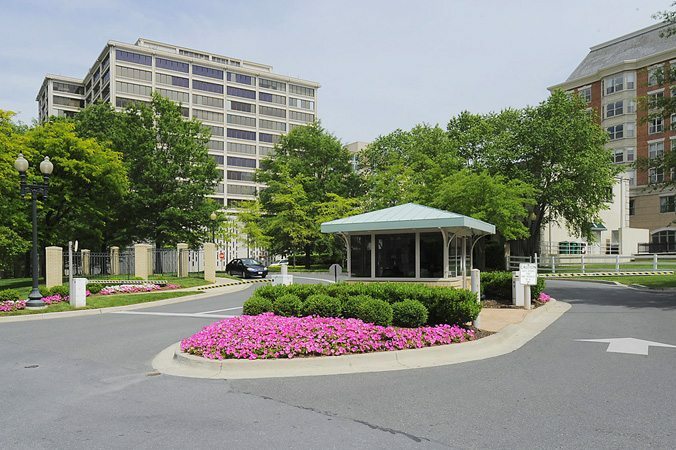 At the opposite end of Wisconsin Avenue in Friendship Heights, a Somerset House condo with three bedrooms and two baths closed at $2,275,000 — that’s $325K over list! 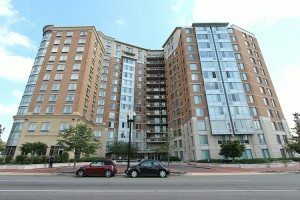 Three Units Each Sold At 555 Mass & The Sonata! 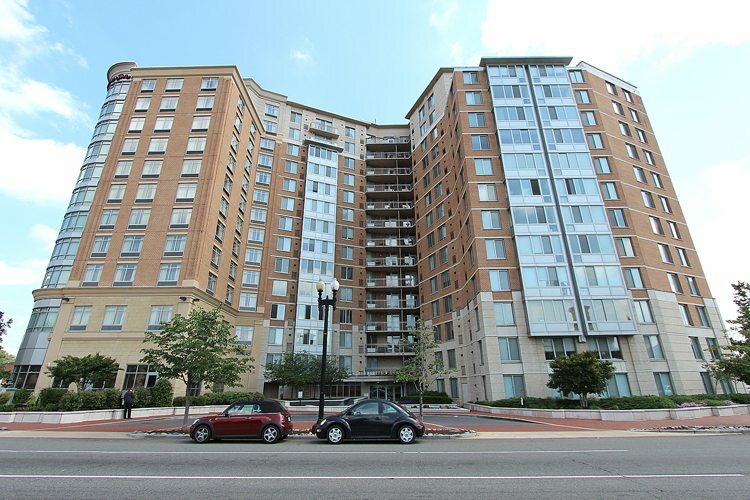 At 555 Mass, three one-bedroom, one-bath condos were grabbed including one full-price sale and one at $26K above list. 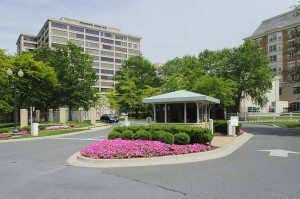 The Sonata notched three sales including a two-bedroom, two-bath property with an oversize floor plan that sold for $1,185,000. 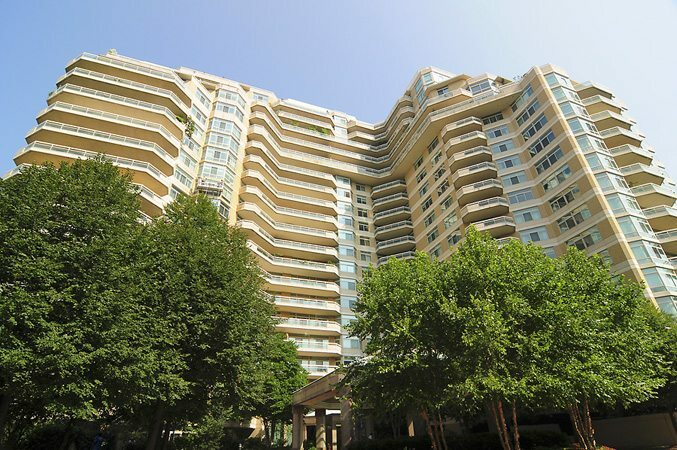 In Friendship Heights, the winning offer on Unit 1207 in Somerset House Building #1 was $325K over list! 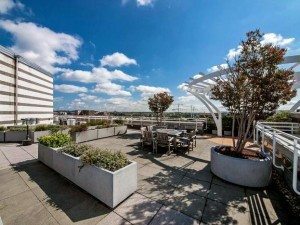 Other coveted condos were sold at Solo Piazza in Logan Circle, 555 Mass and Ten Ten Mass in Mouth Vernon Triangle, U-Street’s Flats At Union Row and Penn Quarter’s Ventana. 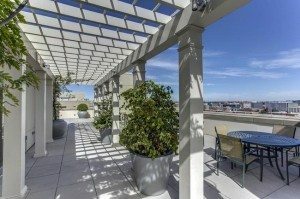 22 West Scored Highest Price Per Sq. 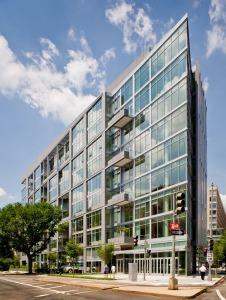 Ft.
One of our favorite buildings is 22 West (also an It Building) in West End. 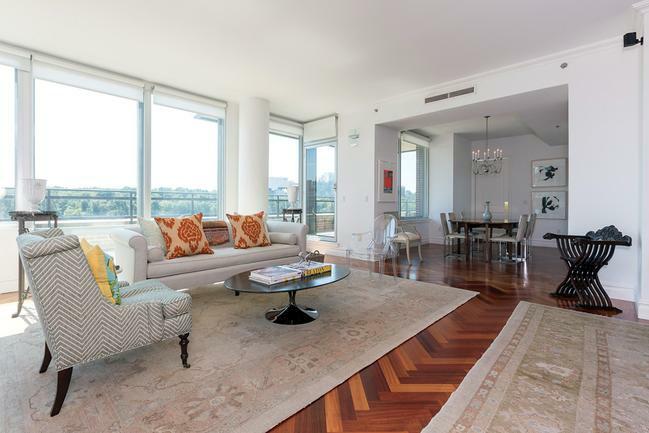 Residence 1A, with two bedrooms, two baths and 1,645 dazzling sq. ft., sold for $990.82 per sq. 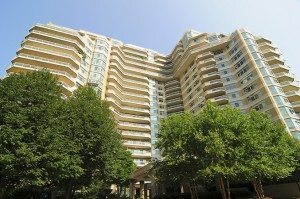 ft.
3303 Water Street Topped New Listings For February! 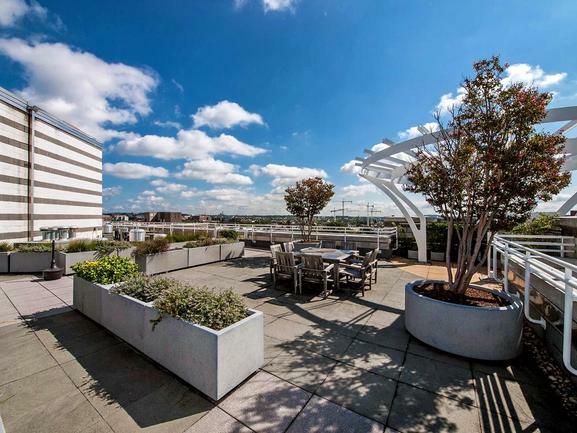 With its bathroom lawsuits finally resolved, expect to see much action at 3303 Water Street in Georgetown including this three-bedroom, three-bath residence with 2,891 sq. ft. 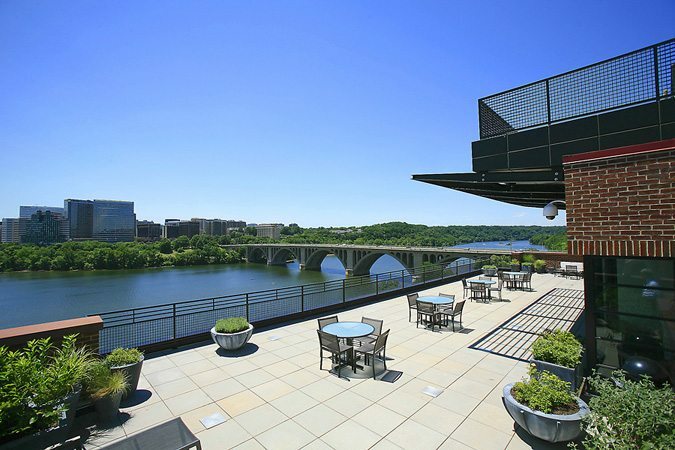 Including a magnificent rooftop terrace, Ii’s yours for $6,500,000. Don’t wait to see it.